For coffee, this is the busiest spot in Downtown Fort Worth. And why not? 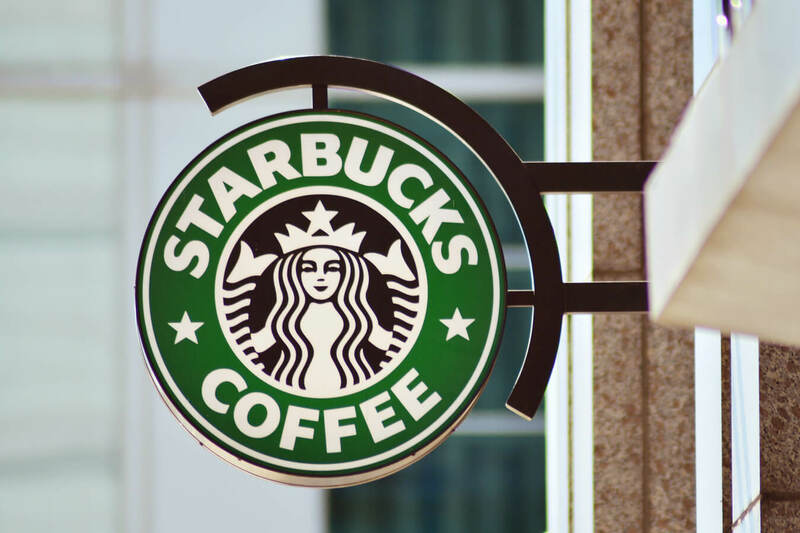 Starbucks is located right in Sundance Square Plaza, with outdoor seating where you can enjoy the scene while you sip. Inside, friendly baristas serve a wide variety of drinks made just the way you like them. This location even features the ever-popular Clover® Brewing System. If you’re hungry, try the pastries, hot breakfast items, or paninis and salads.